You need more than just prayer and luck to stay safe. Antivirus software is nearly as crucial as a PC’s operating system. Even if you’re well aware of potential threats and practice extreme caution, some threats just can’t be prevented without the extra help of an AV program—or a full antivirus suite. Read on to learn why these products rank best. You could, for example, visit a website that unintentionally displays malicious ads. Or accidentally click on a phishing email (it happens!). Or get stung by a zero-day threat, where an undisclosed bug in Windows, your browser, or an installed program gives hackers entry to your system. We’re not suggesting that PC security software is fool-proof. Antivirus software often can’t do much to stop zero-day exploits, for example. But it can detect when the undisclosed vulnerability is used to install other nasty bits, like ransomware, on your machine. Anyone who actively uses email, clicks on links, and downloads programs will benefit from an antivirus suite. Our recommendations strike a balance between excellent protection, a worthwhile selection of features, and minimal impact on your PC’s performance. You can read about how we test antivirus suites below. 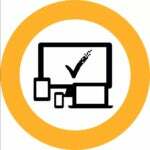 Updated 1/02/19 to include our review of Norton Security Premium (2019), which offers just minor revisions to the previous version but remains our top pick for AV nonetheless. Scroll to the end of the article to find links for all of our antivirus software reviews. 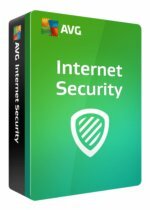 AVG does an excellent job of protecting your PC. Its interface is not great, but for $70 you can protect all the Mac and Windows PCs in your household, as well as your Android devices. 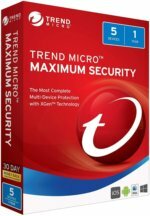 Trend Micro Maximum Security has an easily navigable interface, great protection, and the price is right. Some of its privacy features didn't work reliably in our tests, but the cloud protection scanning is an interesting feature, and Mute Mode is a great take on the usual gaming mode feature. Overall, Maximum Security is a good choice for antivirus on Windows. Many antivirus suites create an interface that’s as simple as possible for users to understand—but sometimes the software becomes too stripped down. That’s why our recommendation for novices is Trend Micro Maximum Security. This antivirus suite, which provides highly rated protection, strikes a nice balance between complexity and simplicity: Four category icons at the top let you dive deeper into the suite, but if all you need to do is a scan, that option is right there in the center of interface. You can’t miss it. Overall, no matter what you need to get done in Maximum Security, the interface doesn’t leave you with any guesswork. That’s not all to consider, however. These days, many security suites come with extras such as a backup service for your most essential files, Android apps for mobile security, a more advanced firewall, family protection (read: child restriction) features, and the right to use the program on multiple PCs. Whether you need those extras depends on your personal situation. First, we take a look at the interface to determine how easy or complicated it is. Does the interface make it easy to get at essential tools like PC scans and password managers, for example, or is everything buried under multiple clicks? Are there elements that look like they should be clickable but aren’t? Are alerts interactive or purely informational, and does that make sense in context? We also examine the features on offer. Every good antivirus suite should have the basics like scanning and real-time protection, but many vendors offer elements that go beyond basic security like password managers or firewalls. We try to discern whether any of these extra features are particularly useful, or just frills that look nice but don’t serve a practical purpose. To test the suite’s demand on system resources, we run two benchmarks. The first is PCMark 8’s Work Conventional test, which simulates a variety of workloads including editing spreadsheets, browsing the web, and running video chat. We run the benchmark before the security suite is installed. Then we install the software, have it run a full scan on our Windows 10 test machine, and start a second run of the benchmark at the same time. Then we compare the overall scores to see if the decline between the two benchmarks is significant. As a harsher stress test, we also use Handbrake to transcode a video before and after installing the A/V. On most home PCs, this encoding task utilizes 100 percent of the CPU. We then compare transcoding times to see if there’s any significant decline. Our test machine is an Acer Aspire E15 with an Intel Core i3-7100U, 4GB RAM, and a 1TB hard drive. Each security suite is tested on a clean install of Windows 10 Home. As for the antivirus suite’s detection capabilities, we’ll rely on the opinions of security researchers dedicated to this task. We’ll take into consideration reports from outlets such as A-V Comparatives, A-V Test and SE Labs. We’ll also take pricing into account and what you get for it. Whenever possible we’ll review security suites using a free trial to get a sense of what consumers see when they first try out a new product. Looking for a cheaper option or something with more flexibility? Or perhaps you just want to see what else is out there? 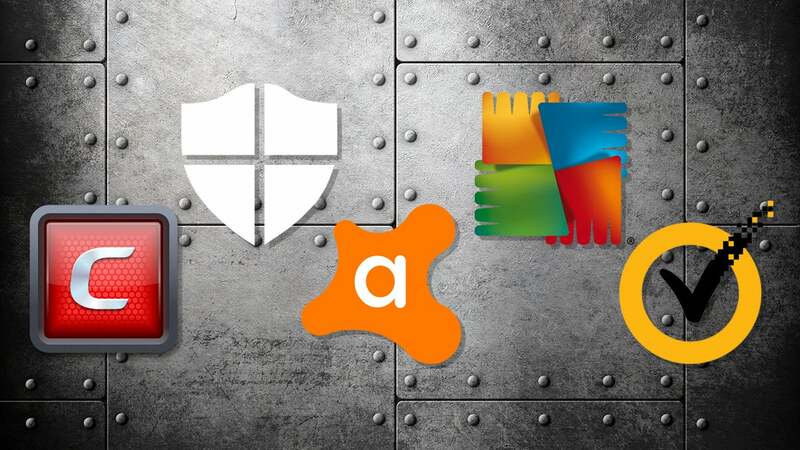 Below is a list of all the antivirus suites we’ve reviewed. We’ll keep evaluating new ones and adding them here, so be sure to come back to see what else we’ve tested. Bitdefender Total Security 2019 is a solid security suite with some great features such as an improved Autopilot, a new built-in VPN, improved ransomware protection, and a new Dashboard view. It still has most of the old features, and longtime Bitdefender users will feel right at home while new users should find a lot to like. Kaspersky Lab's Total Security 2019 is an excellent security suite with a great detection engine and numerous extra features for power users. It also works to protect your privacy by controlling which programs can access sensitive hardware like your webcam. Total Security used to be quite high-priced, but these days the introductory pricing has come closer to its competitors. McAfee Total Protection offers good PC protection and the pricing is okay, but the desktop program's interface could stand to make a better use of space. ESET Internet Security is a highly rated antivirus suite that's easy to use and offers enough powerful features to protect most users. Its performance had inconsistent results in our tests, but most users shouldn't notice any major slowdowns. Budget seekers, however, may want to look elsewhere for a suite with more liberal licensing. Avast Premier is a well-respected antivirus suite with some highly rated protection. The suite is very well organized, easy to understand, and comes with a good number of extra features. It's really expensive, however, at $70 just to cover a single PC. Avira Antivirus Pro has the basics down, it's available at a good price, and the performance is where it needs to be. The problem is that the free version isn't that different from Pro, which is why the company's Avira Prime subscription with all the extras for up to 25 devices is probably a better paid option. Bullguard has all the features you could want in a PC security suite, including disk scans, vulnerability alerts, home network monitoring, parental controls, and backups. But it could zap a bit of performance from mid-range PCs, and its security alerts can be a little overzealous. K7 Ultimate Security is a very simple and easy-to-understand security suite that's well-rated and comes packed with a lot of features. But the pricing options for this suite make it a little questionable since it's not competitive compared to other, more well-known programs. 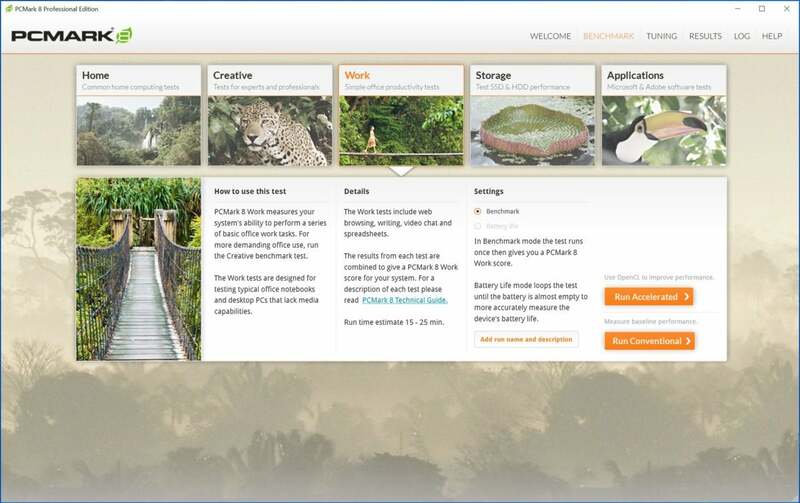 Panda Dome Premium has an absolute ton of features nicely organized in a simple, mobile-like interface. It has everything you need, from secure file shredding to password management, VPNs, and ransomware protection. But it's one of the highest-priced suites out there, and current third-party testing results for protection are limited. PC Matic 3.0 is an unusual program that sees malware as one part of a larger whole focused on system optimization. It doesn't bother you with many updates and is well-rated by the one testing firm that took a look at it. Nevertheless, PC Matic is also problematic. Scanning for malware is not a one-click process as it is with other antivirus suites, and its whitelist approach makes its SuperShield active scanning problematic with lesser-known programs. Quick Heal Total Security is a relatively capable antivirus suite with a few nice features, and a fairly trouble-free interface. But it scored lower than competing suites in third-party tests, and it offers fewer devices licenses than other suites we've seen making it more expensive. Windows Defender Security Center is a fine basic security suite for Windows 10, but it's not as robust as its third-party counterparts. Comodo is fine at catching viruses and other malware, but it tries to add too much extra software to your PC. It also offers to change your default search engine and browser homepage to Yahoo upon installation. Then when you try to get rid of it, Comodo requires you to uninstall multiple pieces of software. None of this is user friendly.